The difference that PE and Sport make to the lives of our children is extraordinary. At our school we have a culture that encourages all children to be active and have a positive attitude to physical activity and healthy lifestyles. Children at Rothwell Victoria Junior School enjoy PE, sport and physical activity and we provide a whole range of opportunities for our children. 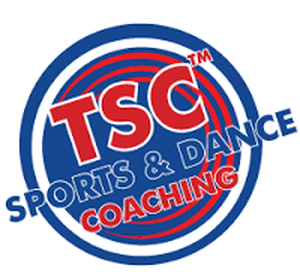 It is our aim for each child to find something they enjoy, are good at and can succeed in. 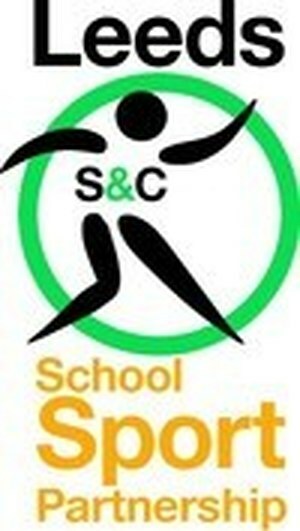 We recognise that physical education is a unique and essential contributor to the development of the whole child- physical, academic, social, emotional and spiritual. Our high quality PE curriculum offers a wide variety of activities both in and out of curriculum time. Children learn that being active is fun and an essential part of a healthy lifestyle. At the beginning of their school life children learn and explore basic movement skills, they develop these skills throughout their time at Rothwell Victoria and leave as confident movers, able to play a wide range of competitive and non-competitive sports. During their time in Key Stage Two, our children experience dance, games, athletics, gymnastics and lessons in movement and multi-skills. Pupils also have lessons in swimming, outdoor and adventurous activities and cycle safety taught in partnership with teachers and qualified coaching staff. We play a wide variety of team games and take advantage of our playing field for outdoor activities of many kinds. During the summer all children have athletics lessons to build on their skills of running, jumping and throwing and are fortunate to be able to use the track on the school field. Children in year three and four attend weekly swimming lessons at Rothwell Leisure Centre, where they are taught by staff and trained instructors. 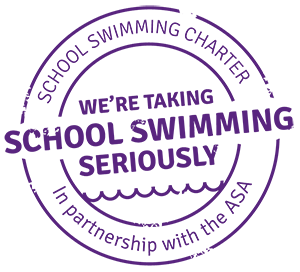 Following the Leeds Primary School swimming Framework they learn about water safety and how to develop stroke technique, with the aim of every child to be able to swim 25 meters and perform lifesaving strokes. Whilst we are not able to take every child to every competition we happily send as many teams as possible to events and tournaments. Some of the sporting events and competition we take part in include football, cross country, athletics, dance and many more. We believe in a healthy competition, teaching children to do their best and be gracious in victory and defeat. 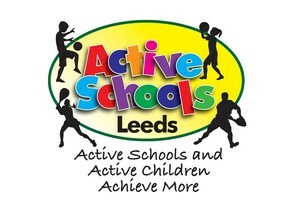 At Rothwell Victoria our PE curriculum is enhanced by our Wake Up Shake UP Scheme and our Fitbods Scheme. We have a wide range of PE visits and trips for example days at John Charles Centre for Sport, Kingswood activity days and residentials. The children benefit from a wide variety of before and after school clubs, some of which are led by teachers, teaching assistants and coaches. 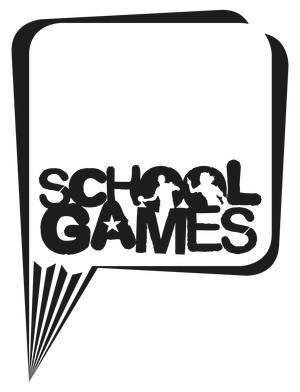 Please contact the school office or a member of staff for more information on competitions this term and links to community sports clubs. We have had a lot of exciting things happening already this year! We have also taken part in the She Rallies tennis event! A massive thank you to all the parents who have supported us in our sports events so far!